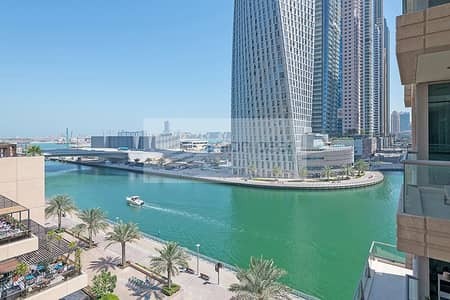 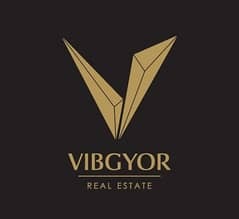 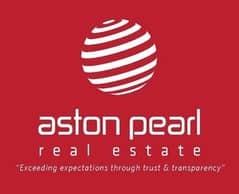 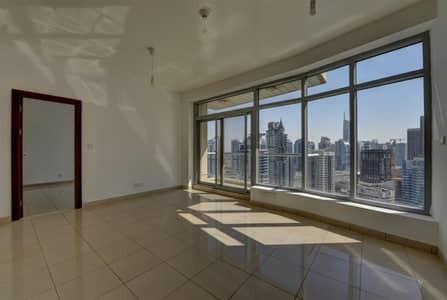 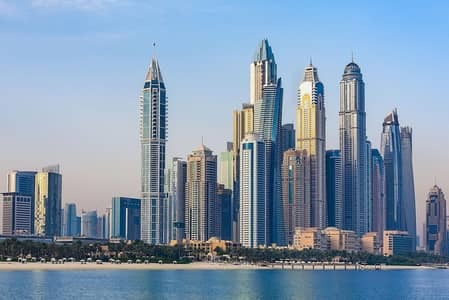 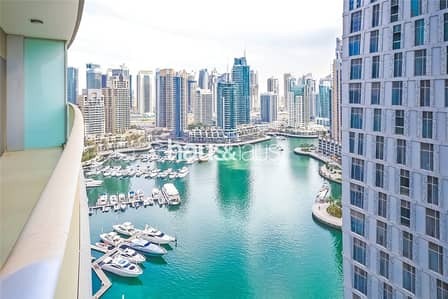 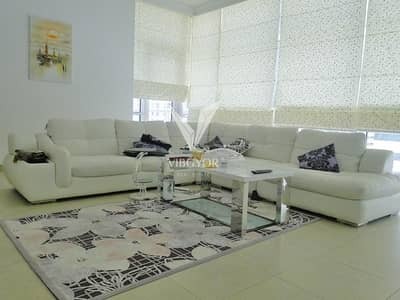 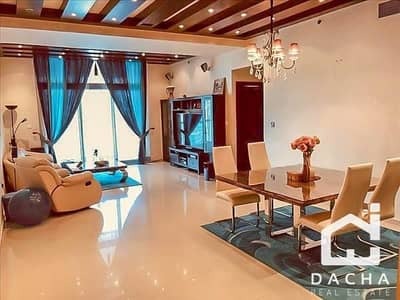 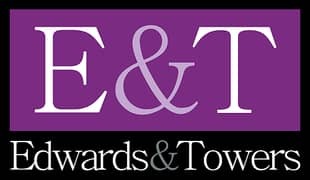 1 Bedroom for rent in Panoramic Tower Marina Dubai. 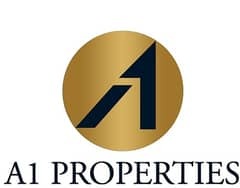 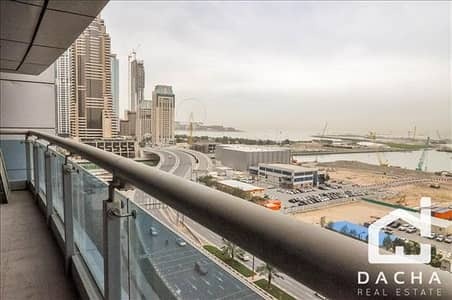 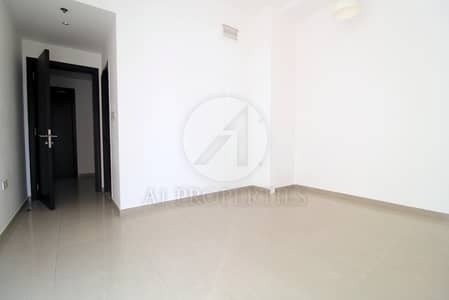 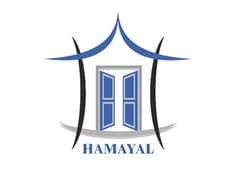 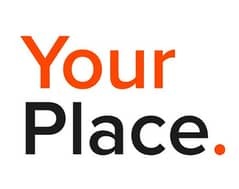 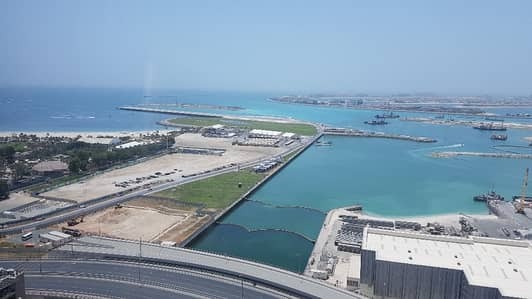 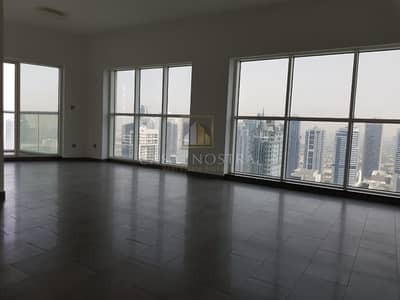 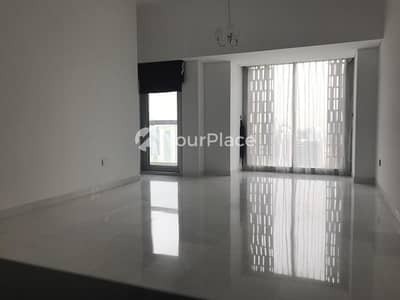 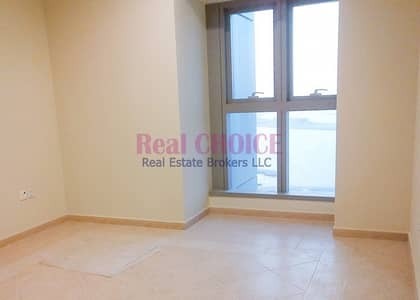 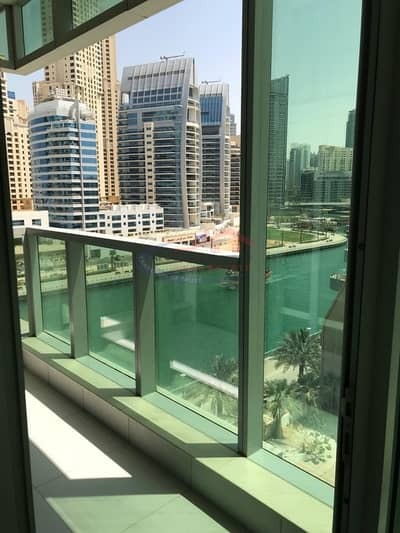 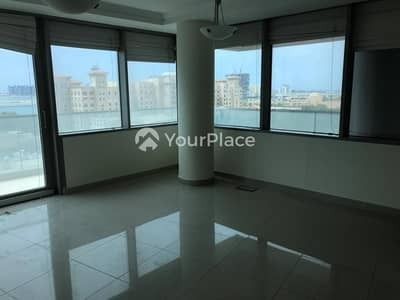 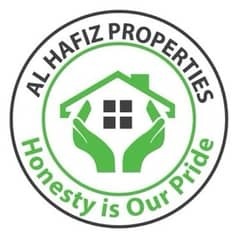 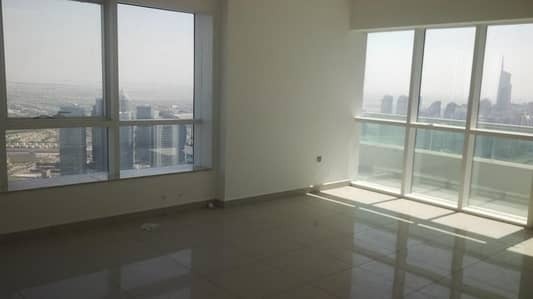 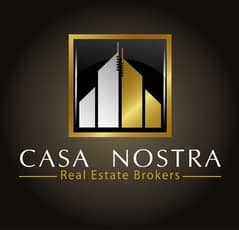 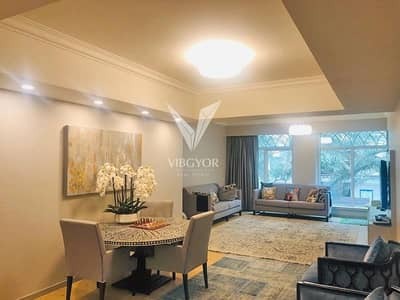 2 BR|Sea View | High Floor | Cayan Tower. 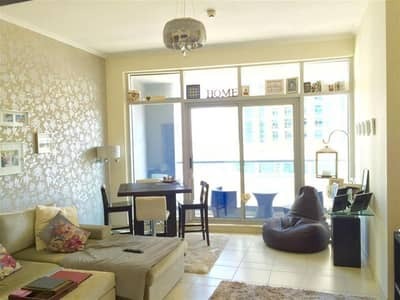 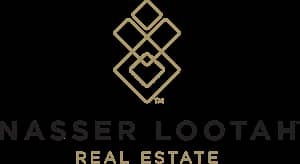 Ready 2 Bedroom Zen Tower Marina l High Floor.